Rockland Landscaping Supplies’ sanding services are available on a per site visit basis and on monthly contract. A monthly contract provides additional insurance and peace of mind over a one-time sanding by monitoring conditions of all roadways and parking lots within the designated site. 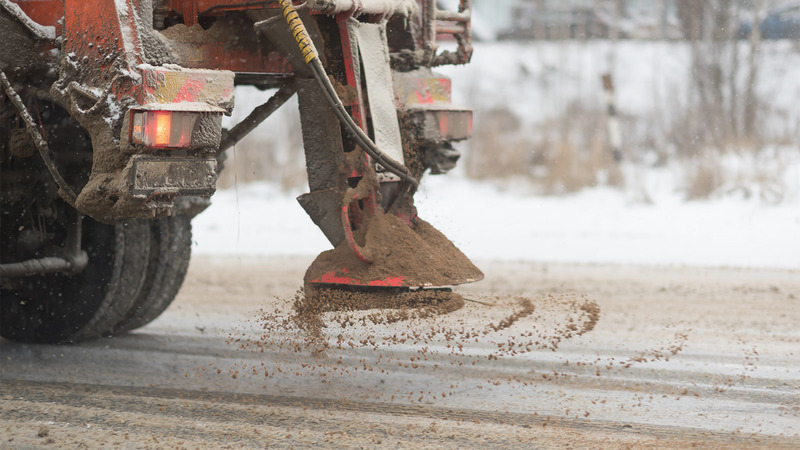 Sanding is completed after each parking lot clearing and at the discretion of the project manager during heavy snow falls and unstable temperatures. 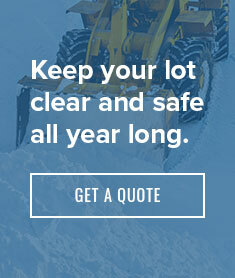 Sanding may be done during heavy snowfalls to manage and minimize icy and slippery conditions prior to full lot clearings. Sanding is also offered during fluctuating temperatures to ensure entrances and intersections remain usable and safe for the public.